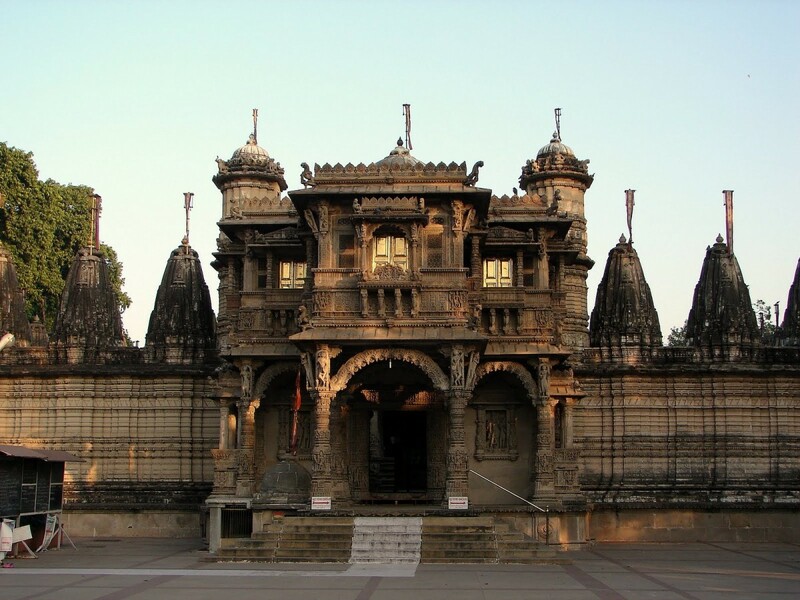 History of Junagadh: Junagadh, at different times in history, was under the influence of four major religions. Hindu,Bhuddhist, Jain and Muslim. Both political powers and religious influences enriched the culture and created edifices leaving their mark onJunagarh the architecture of Junagadh.These edicts, set up by Ashoka, the Great Indian emperor, date back 2200 years. Within this ancient fort of Uparkot, the architectural marvels of Hindu Chudasma rulers and Muslim Mohmud Beghda coexist in perfect harmony. 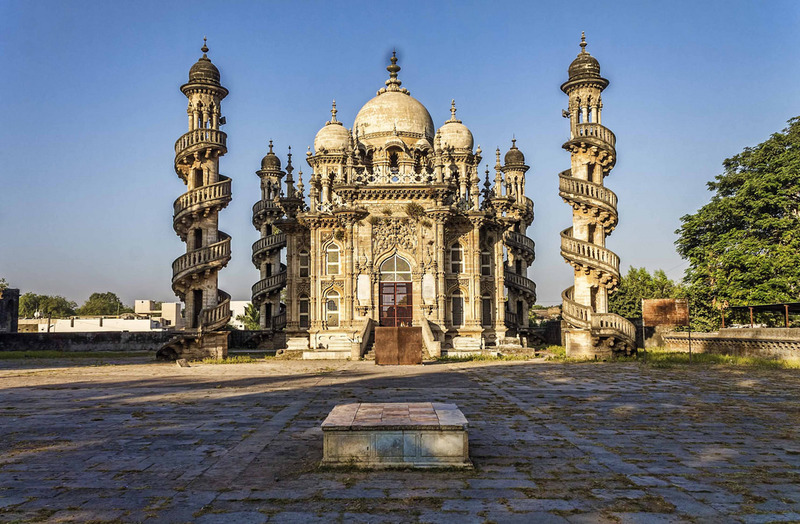 The majestic Mohabatkhan Maqbara, a memorial to Junagadh’s Babi Ruler and the Veritable Darbar Hall Museum show that Junagadh continued to make history untill as recently as 100 years ago. In the history of junagadh is chequered by the rules of the Mauryans, Kshatrapas, Guptas, Vilabhis, Chudasamas, Gujarat Sultans and Babi Nawabs. 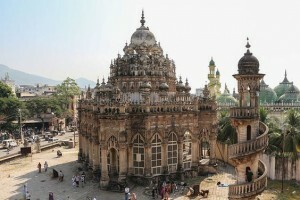 Junagarh was the capital of the Junagadh State under the Muslim rulers of Babi Nawabs. 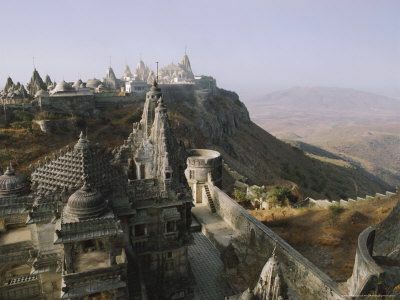 In Gujarati, `Junagadh’ literally means an ancient fort. The junagadh town is located at the foothills the sacred hill of Girnar and occupies a special place in the history of Gujarat. There are two defenses: the fort walls surrounding the town and Uparkot in the west. Uparkot, an ancient citadel located on the higher level of the town, was a stronghold of Mauryans and Gupta Empire. The entrance of Uparkot has a fine specimen of Hindu Toran, leading to flat land dotted with archological sites. The major sites are Buddhist caves, Baba Pyara caves (2nd century), Adi-Kadi Vav, Navghan Kuvo and Jami Masjid. The Buddhist caves are fine examples of rock cut architecture with ornamented pillars, carved entrances, water cisterns, chaitya hall, monastic cells for meditation and chaitya windows. The Khapara-Kodia caves located in the town are also worth visiting. Adi-kadi Vav and Navghan Kuva were built by the Chudasama Rajputs and are unique water structures among the numerous step wells of Gujarat . Both these served as sources during teh sieges lasting for years and were essential parts of the basic need of the hill fort. The Adi-Kadi Vav(15th century) has a long flight of 120 steps leading to water, while the Navghan Kuva (1260AD) is hewn from soft rock and is 52 meter deep, reached by a circular staircase winding around the shaft. Jami Mosque was originally a palace of Ranakdevi , converted into a mosque by Muhammad begada to commemorate his victory over Junagadh in 1470 AD. Another interesting artefact from past is `Nilam’ canon, brought to Diu from Egypt to fight against the Portuguese and it was manufactured by the order of Suleyman, the Magnificent, King of Turkey . design projects like Aina Mahal, Circle Chowk with clock tower and Dewan Chowk. Other important buildings of the Nawabi period are Bahauddin College , Manoranjan Guest House, Mahobat Madresa (Narsi Vidya Mandir). 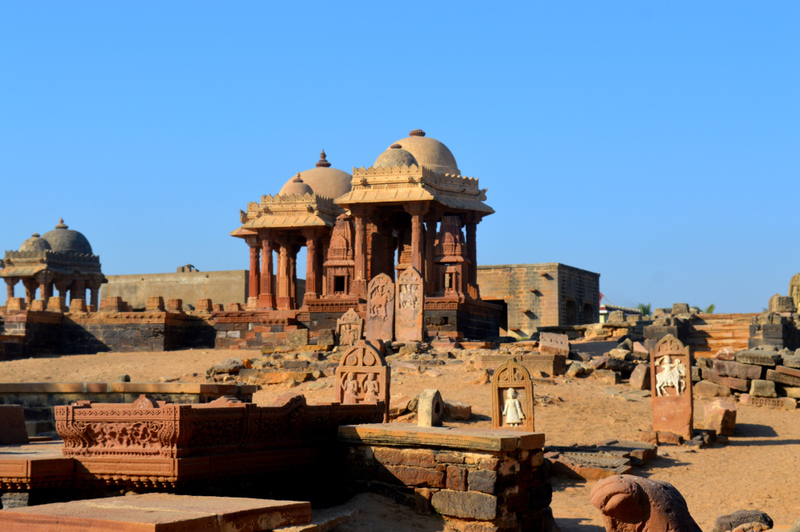 The most interesting structures are the maqbaras (musoleums) of the Royal JunagarhFamily. The group of maqbaras represent the creative and eclectic phase of Nawabi architecture of Junagadh (1878-1911 AD). All the architectural elements are phase of Nawabi architecture of Junagadh (1878-1911 AD). All the architectural elements are highly decorative and remind one, of the last phase of architecture of Lucknow . The 14 rock edicts (257-56 BC) of the great Emperor Ashoka, inscribed on a huge stone in Pali script, inscrption by King Rudradaman (150 AD) and Skandagupta (456 AD) are the proof of importance of Junagadh from ancient times. The city was home to one of the great poets of India , Narsinh Mehta (15th century). He was an ardent devotee of Lord Krishna, a scholar, philosopher and a social reformer. The `Narsinha Mehta no Choro’ near Najewadi Gate was a platform for his religious discouses and Bhajans. 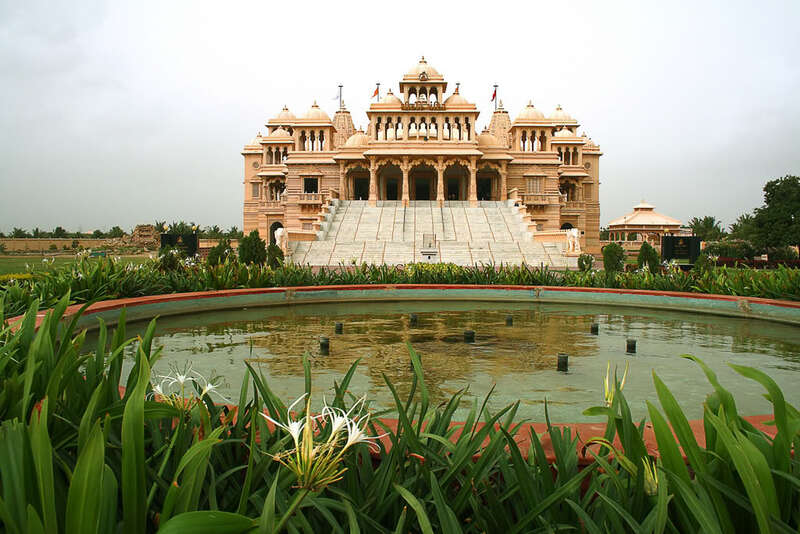 Other places to be visited are the Sakkarbag Zoo, Welingodn Dam, Damodar Kund, Bhavnath Temple , city Rajmahal and Darbar Hall Museum . Girnar is a sacred hill with five peaks visited by millions of Hindus and Jains. The Mahashivratri fair held here is attended by naga sadhus and pilgrims from all over India . 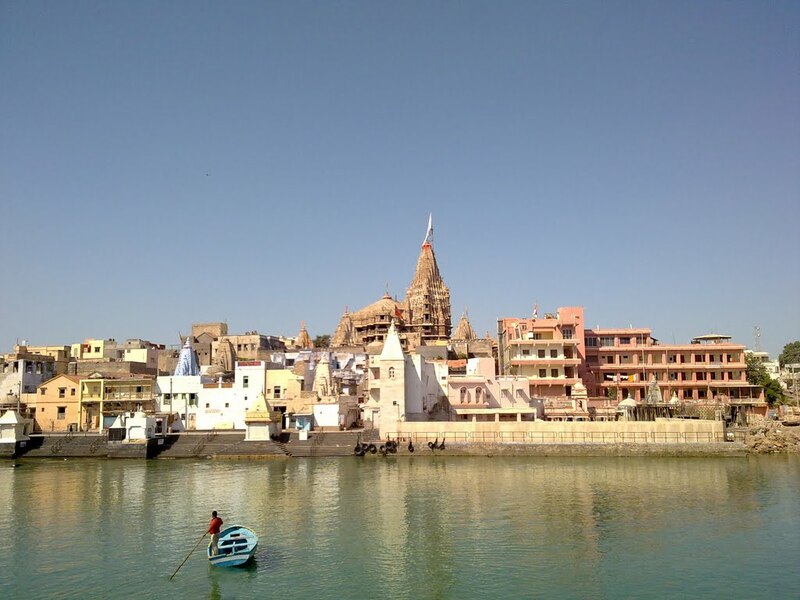 By Air – The closest airport from Junagadh is at Keshod. 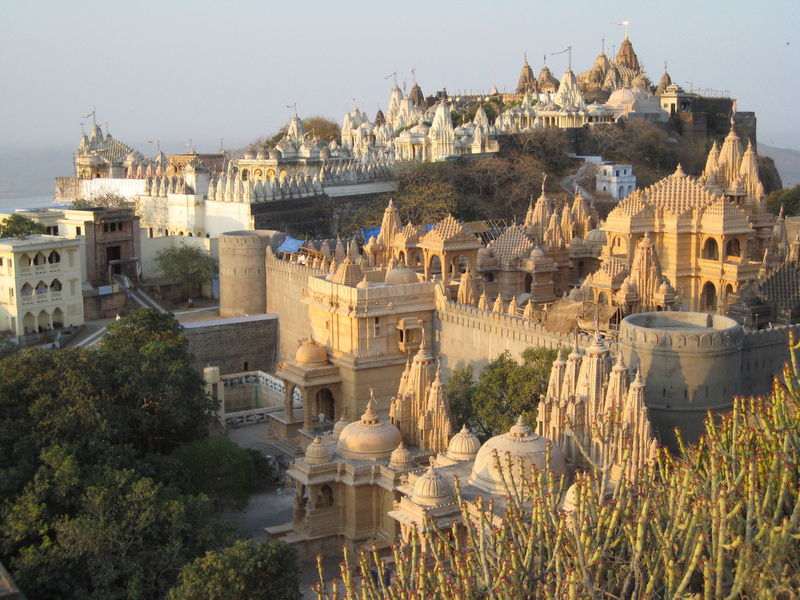 It is at a distance of around 37 kms from Junagadh. 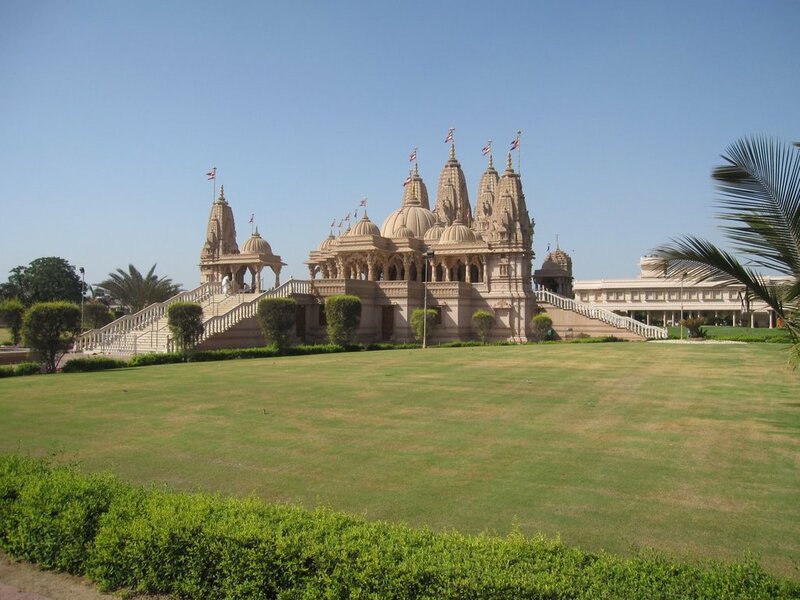 Another airport that is close to the town is at Rajkot at a distance of 99 km. There is an airport in Ahmedabad also at a distance of 300 kms. 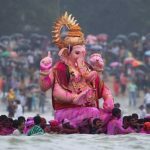 From these three cities, there are regular flights to other important cities in India including Delhi and Mumbai. The best domestic airlines that make travel to Junagadh easy are Indian Airlines, Jet Airways, Spicejet and Air Sahara. By Rail – Junagadh lies on the western railway network and is therefore properly connected with the rest of the country. The town is connected to Ahmedabad by rail. 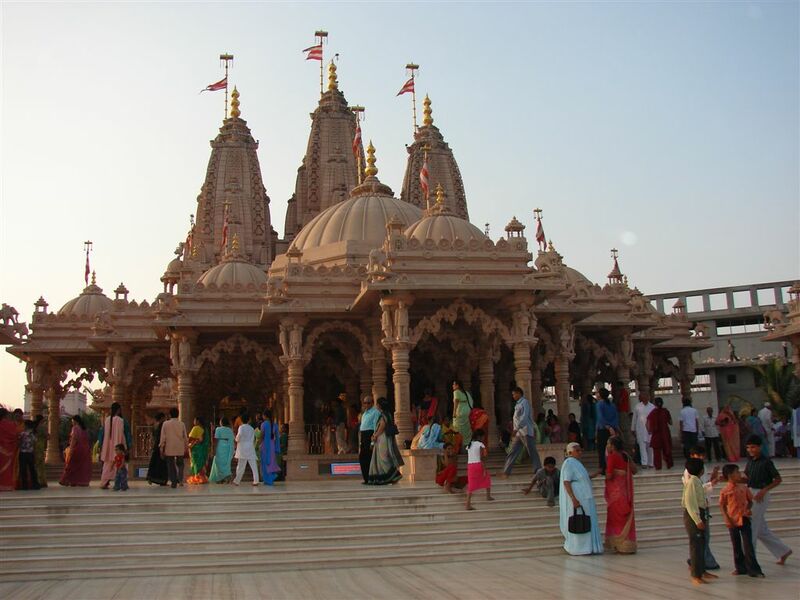 It is at a distance of approximately 315 kms from Ahmedabad. 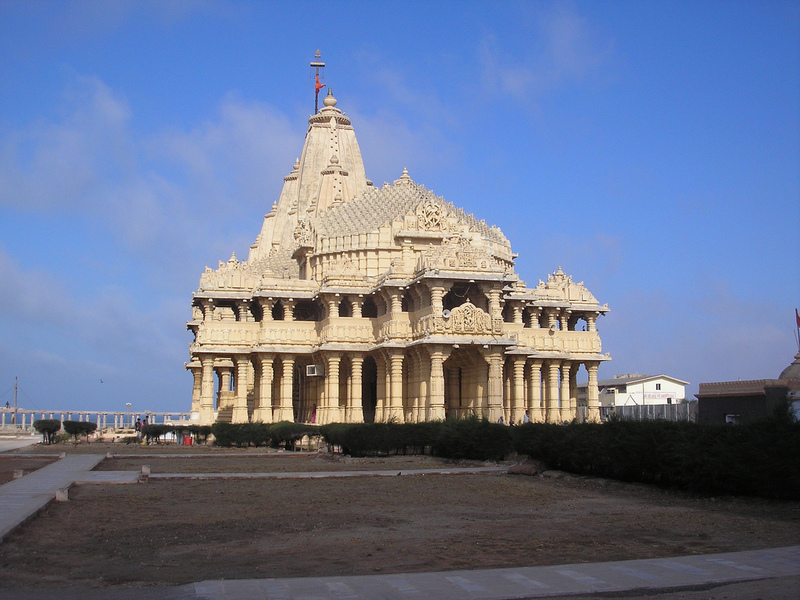 Junagadh tour becomes a comfortable experience with us. Shopping in Junagadh: When you are out Shopping in Junagadh don’t expect for a looming 7 storied shopping complex to greet your eyes. 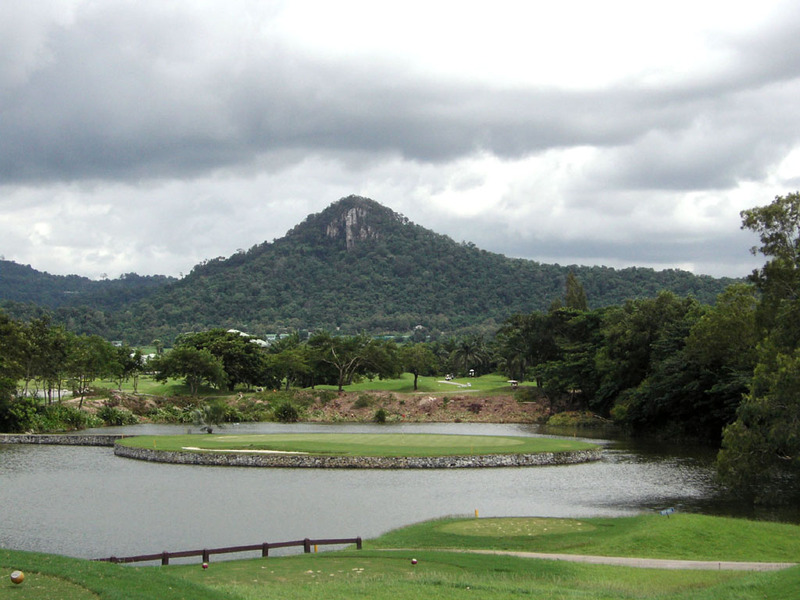 This quaint ancient town may not have the westernized exterior of some metropolitan cities. The shops that throng the market place and bazaars in Junagadh are small, some even makeshift. and settles down as the day proceeds. 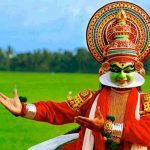 Some of the items you could possibly pick up as souvenirs are wall hangings, bandhni saris, cloth toys, devotional items, embroidered clothes, and silk saris. Bargain to get the best of the deal. Narrow lanes, makeshift shops, the harking of the shopkeepers all culminates to give an old world charm to these bazaars. 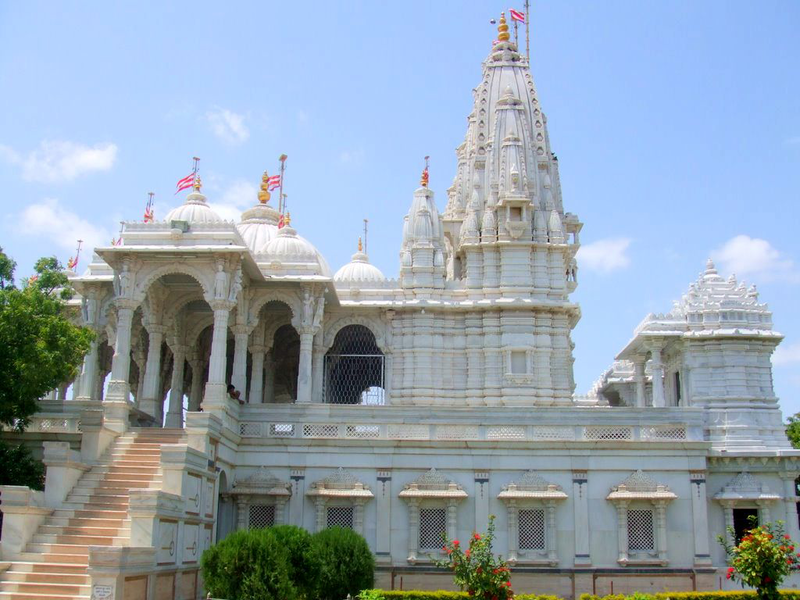 If you are wondering What to Buy in Junagadh while you are Shopping in Junagadh keep a lookout for items like Ayurvedic medicines, footwear, herbal remedies, incense stick and oil, and mementos of Junagadh carved in marble or wood. Lal Garh Palace: This grand palace is an architectural masterwork in red sandstone, and was built by Maharaja Ganga Singh Ji in the memory of his father Maharaja Lal Singh Ji in 1902. Sir Swinton Jacob designed this oriental fantasy. This architecture is a fusion of Rajput, Mughal and European architecture. The exterior contrasts dramatically with the oriental interiors and amenities. The palace has beautiful latticework and filigree work, which are hallmarks of a great craftsmanship. 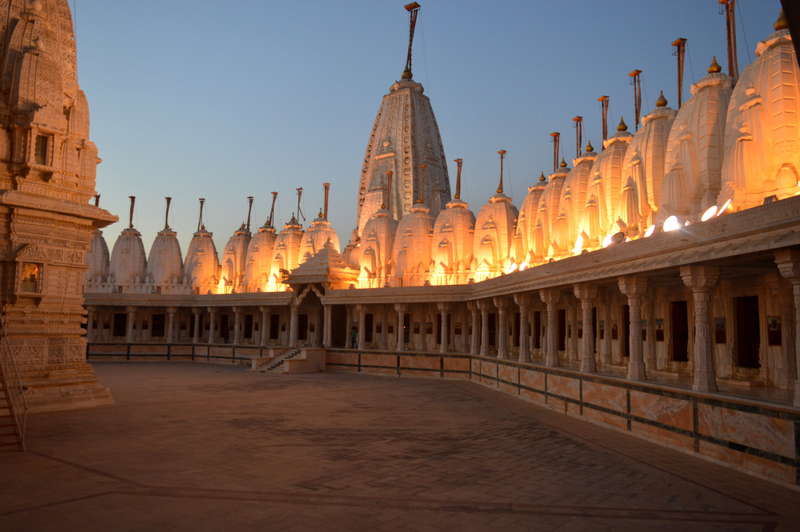 Jain Haveli Bhandeswari: Bhandeswari Jain Temple is a fifteenth century temple and is the oldest monument of Bikaner. The temple is decorated with rich mirror work, frescoes and gold leaf paintings. Havelis are ancient mansions of dwelling of the noble and wealthy. They are known for their opulent life style and intricate carvings and craftsmanship along with sprawling courtyards. Bikaner is full of such havelis and the notable amongst them belong to Kotharis, Rampurias, Vaids and Dagas. 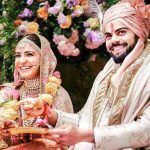 To view these havelis the suggested route is Gogagate, Daddhon Ka Chowk, Rangari Chowk, Assanion Ka Chowk, Mohta Chowk, Binnanion Ka Chowk Daga Chowk, BK School and Jassuar Gate. 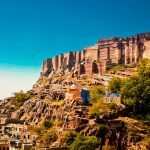 ASHOK SHILALEKH: Located 2km east of Junagarh and 3 km from the foot of Girnar Hill. There is an edict of Emperor Ashoka over here that belongs to 3rd Century BC. SAKKARBAG ZOO: It is the oldest zoo in Gujarat and the 3rd oldest in the country. MAKABARA: it is a place where the Nawabs have been buried. Medieval architecture is visible over here. 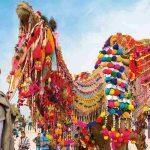 It is one of the greatest Tourist Attractions at Junagarh. NARSINH MEHTA CHORO:the greatest post saint named Narsinh Mehta held assemblies over here. 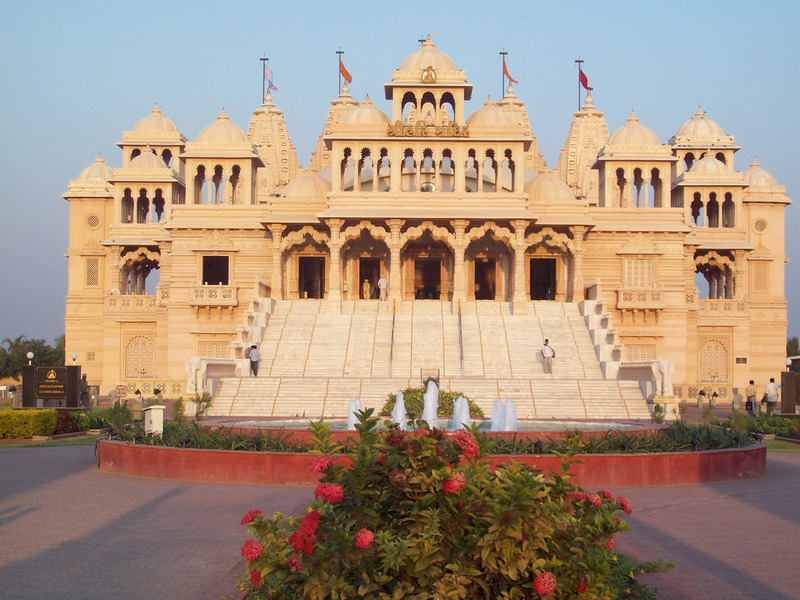 Some say that it is a place where Lord Krishna held his Rasleela dance for his follower Narsinh Mehta. JUNAGADH FORT: one of the most vital Tourist Attractions in Junagarh is the Junagarh Fort. It is visited not only by Indians, but foreign visitor flocks over here all round the year. UPPERKOT: It is an inspiring fort that owes its origin as early as 319 BC. Hidden out of sight for over 300 years, it was rediscovered in 976 AD.